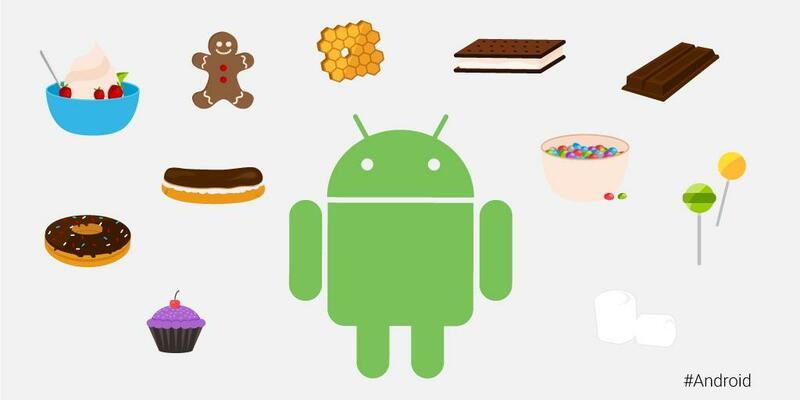 Android smartphones have been around for a while now, and really, it is not possible to imagine our lives without it. For all practical purposes, a good new android smartphone is like your own handheld personal computer. The smart phone technology has improved our lives in many ways. We are now able to do almost everything from a smart phone, for which earlier, we needed to open our laptops or desktops. Be it checking & sending emails, ordering food, texting friends, watching the news etc., all we need to do is to turn to our smartphones. There are many smart phone brands that have flooded the market, but it is tough to choose which one suits you the best. Some smart phones are quite exorbitant, and others may not be of the best quality. And, the key is to find a phone that will provide you with the best features and specification at the most reasonable price. One of the best brands in every regard you can think of is InFocus, which provides all the features and specifications that are a must in a good smartphone, and that too at a great price. Some of the unique features that are there in InFocus phones are “Dualfie” camera, which can capture images from both front and rear camera at the same time, 4850 mAh battery in some of the phones, enhanced security with fingerprint unlock and face unlock etc. 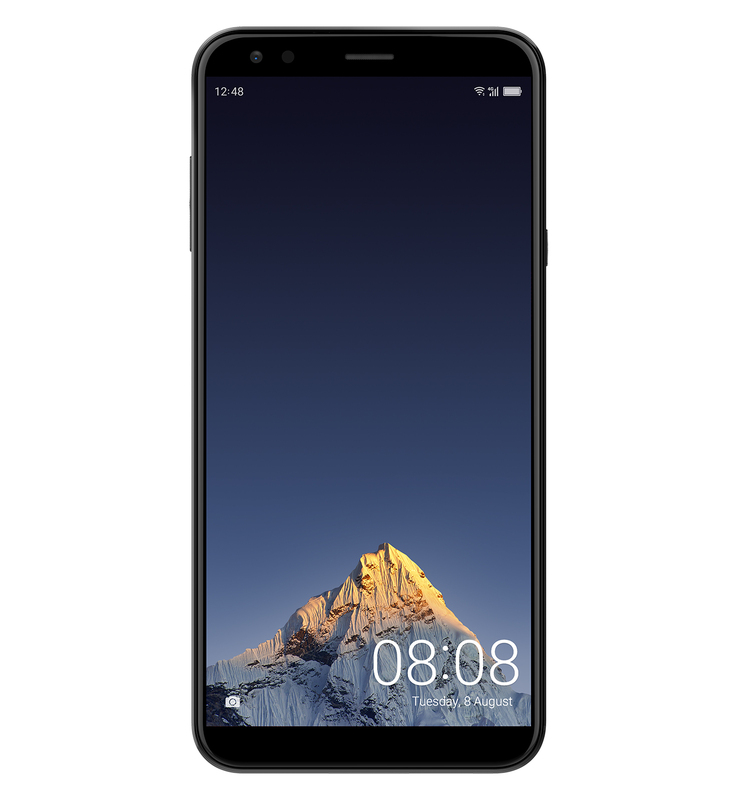 InFocus Vision 3 Pro – The award-winning smartphone in the InFocus Arsenal, InFocus Vision Pro 3 comes with a 5.7-inch display screen with 13MP front and 13MP rear camera. This phone has a RAM of 4GB. And comes with an 8x cortex 1.5 GHz + 1.0 GHz. A 16GB internal memory with 128GB of expandable memory. Also with a revolutionary new feature called “Dualfie”. InFocus Vision 3 – One of the most versatile phones under the InFocus banner, Vision 3 has a 5.7 inch display screen with 8MP front camera and 13MP rear camera. 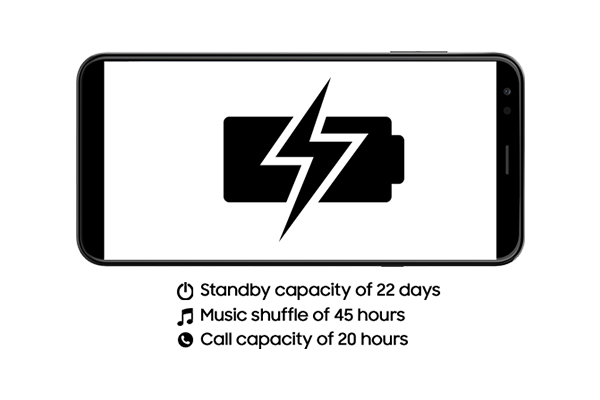 This phone has a “Dualfie” feature, with which you can take pictures from front as well as rear camera at the same time, Also it has a built-in memory of 16 GB (expandable up to 128 GB). Another 2GB of RAM makes it one of the best budget smartphone in the entire smartphone market. InFocus Turbo 5 – The InFocus 5 is a 5.5-inch phone, equipped with a powerful 5000 mAh battery, which is a perfect solution to your battery woes. It has a 3GB RAM, which makes its performance fast and efficient. It also has an expandable memory of 32 GB. InFocus Snap 4 – One of the best camera phones in the market, Snap 4 is equipped with 4 cameras, 13 MP & 8 MP camera in the rear and 8 MP dual camera in the front. The image quality that you will get the Snap 4 phone is one of the best in the entire segment. 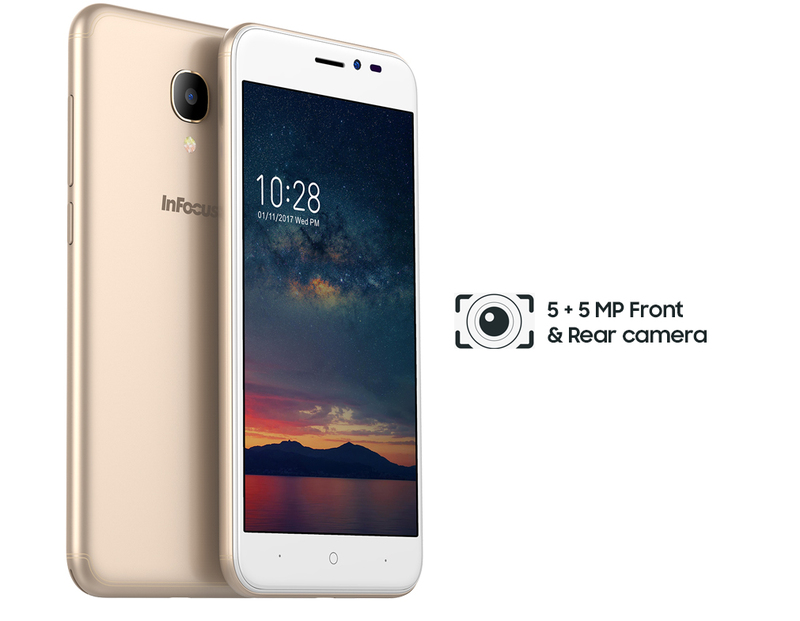 InFocus A3 – The A3 is a great fully loaded phone. It has a 5.2inch HD IPS, Curved display giving it an elegant and simple look. It has 13MP+2MP cameras and together with the powerful F2.2 aperture, it makes an ordinary image look special. Another great feature in the new InFocus A3 is 2 GB of RAM. A costly phone is not necessarily a great phone. If you want to be in a win-win situation, you must go for a smartphone that will give you the best features and specifications for a reasonable price. Apart from a great collection of the best camera phone, there are other phones that InFocus offers which are just as good if not better.